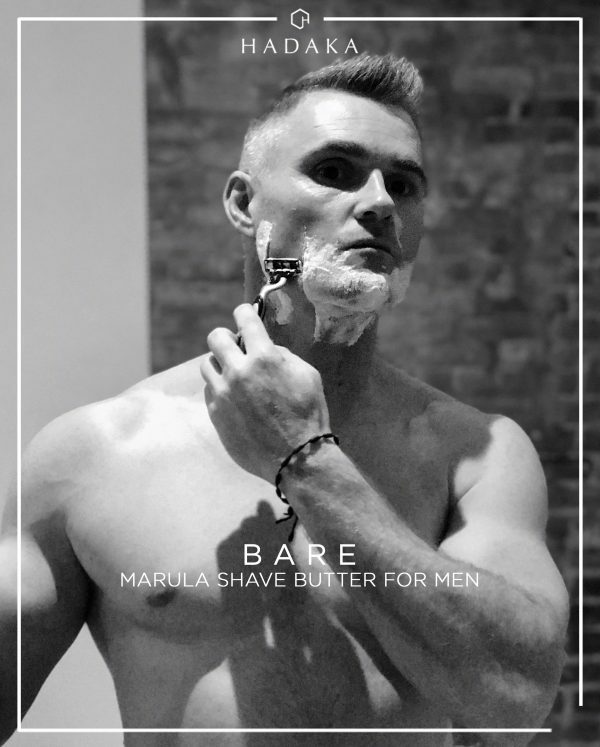 Derived from the wild harvested Marula Oil, this shaving cream will soften your face instantly and will protect your skin making a barrier to perfectly glide the blade for a neat shave. With Aloe Vera to soothe and heal, this Marula butter will allow you to have a dry shave leaving your skin soft and hydrated instantly. Its active ingredients include Shea Butter and Vitamin E, which contain healing properties that replenish and rejuvenate the skin with a non-greasy formula. All Natural | Highly Hydrating | Velvety Skin | Creamy Texture | Non-greasy Formula | Healing Properties | Helps to avoid razor burn.